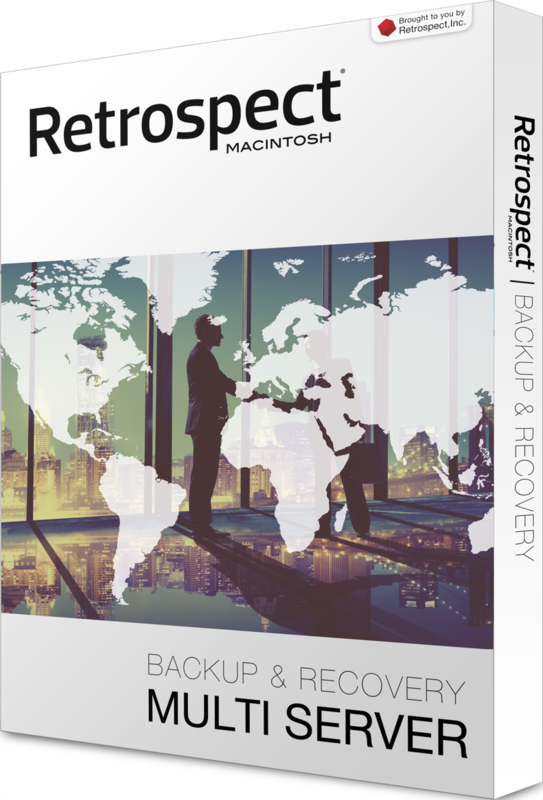 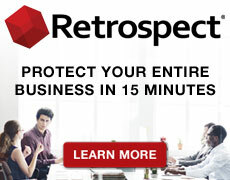 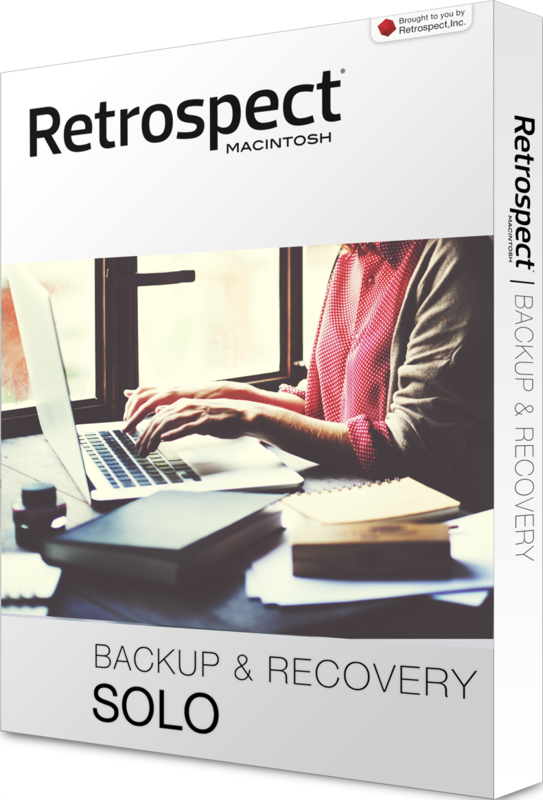 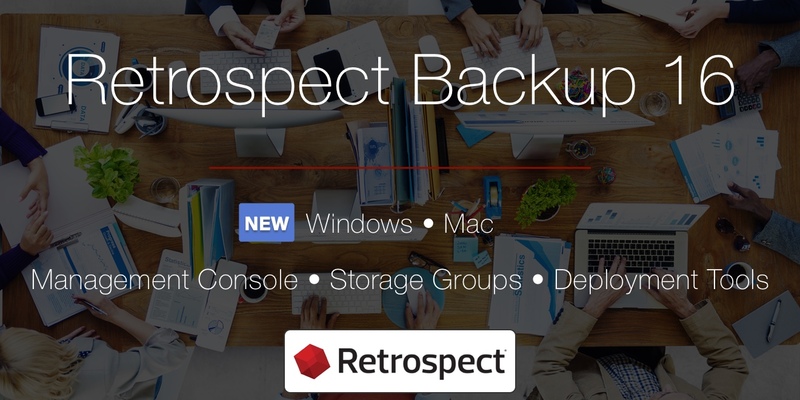 Retrospect Backup 16 introduces powerful new remote management tools. 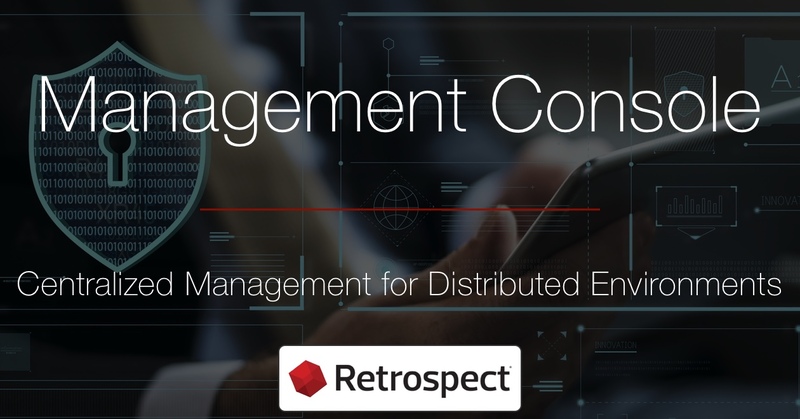 Retrospect Management Console lets IT administrators monitor their environment from anywhere, and Storage Groups enable distributed backup to centralized destinations using the Retrospect Management Console's deployment workflow. 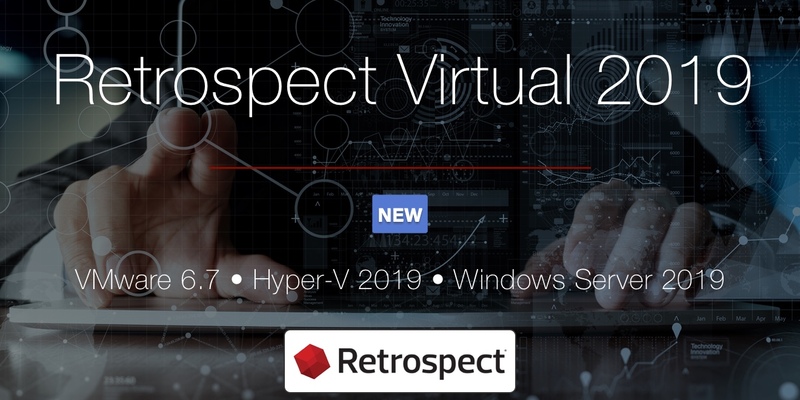 Retrospect Virtual 2019 includes platform support for VMware 6.7 and Hyper-V 2019. 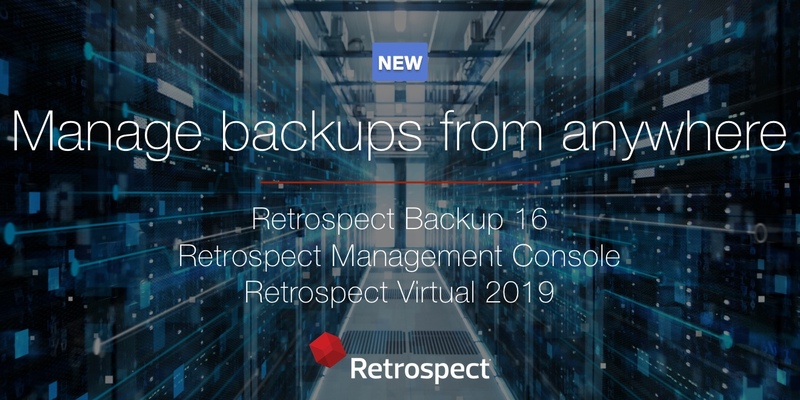 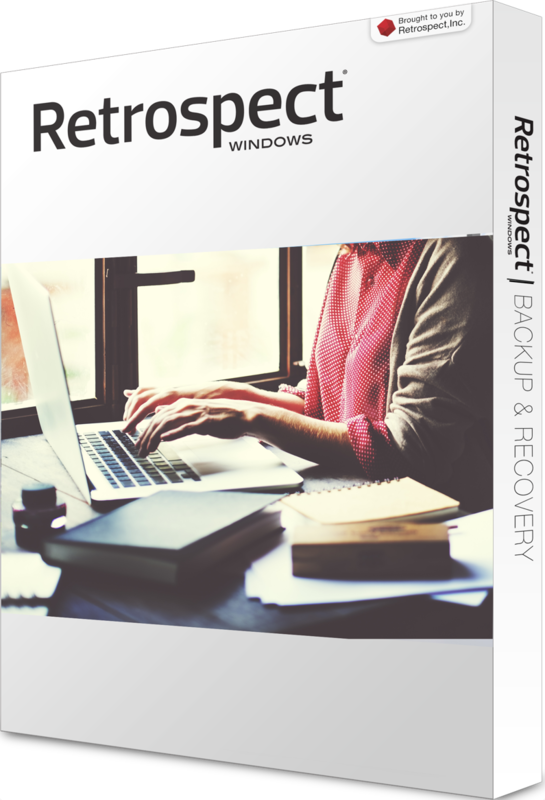 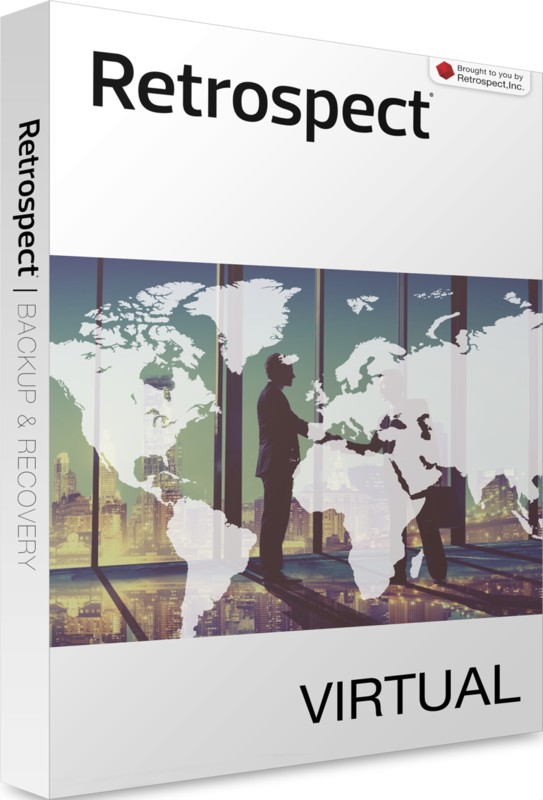 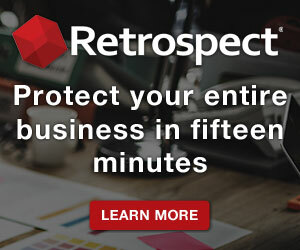 Retrospect Backup 16 introduces powerful new remote management with the Retrospect Management Console and Storage Groups. 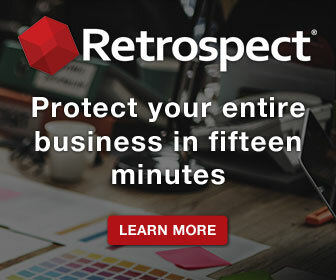 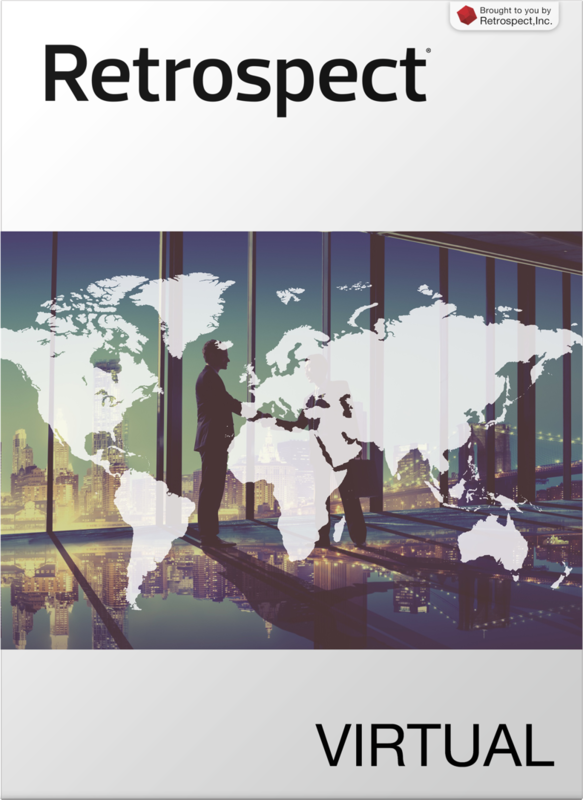 Retrospect Management Console lets IT administrators monitor their environment from anywhere with engine aggregation and organization and user management, and certified partners can manage their entire client base at no cost. 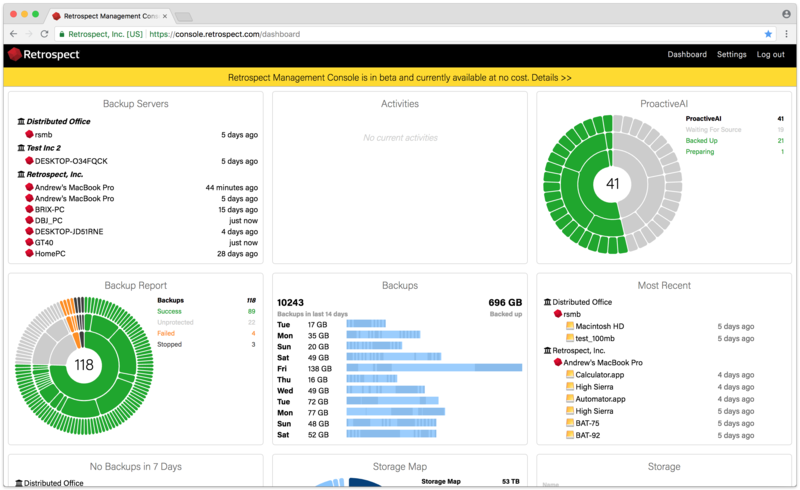 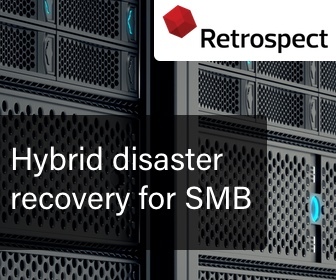 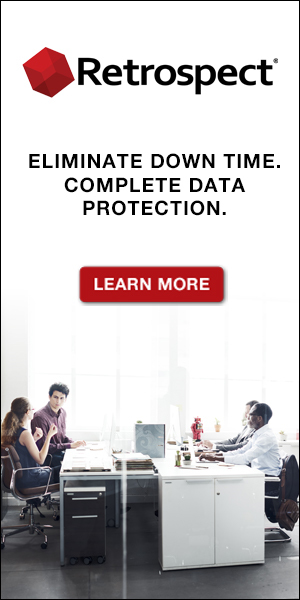 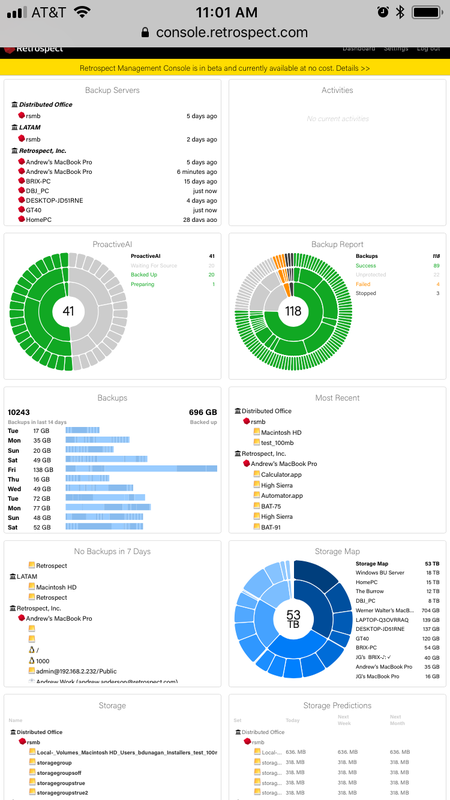 Storage Groups enable distributed backup to centralized destinations using the Retrospect Management Console's deployment workflow, and locally, they allow customers to protect their environment up to 16x faster. 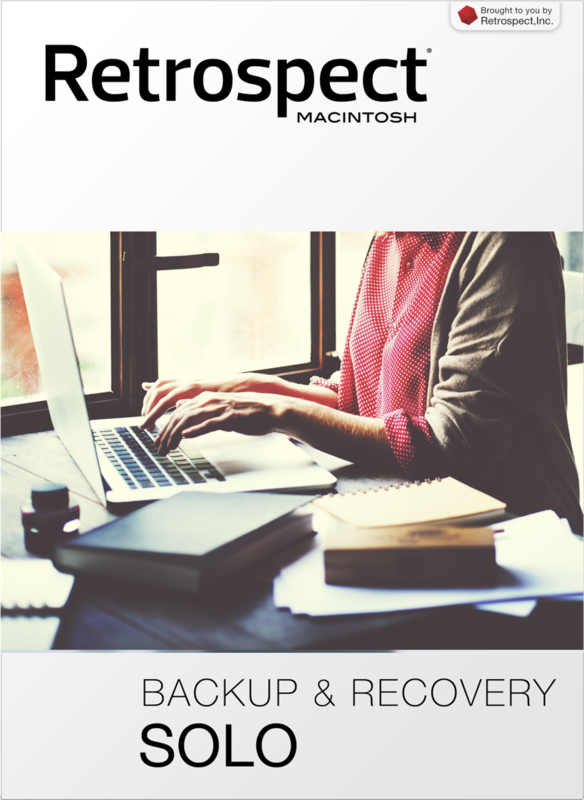 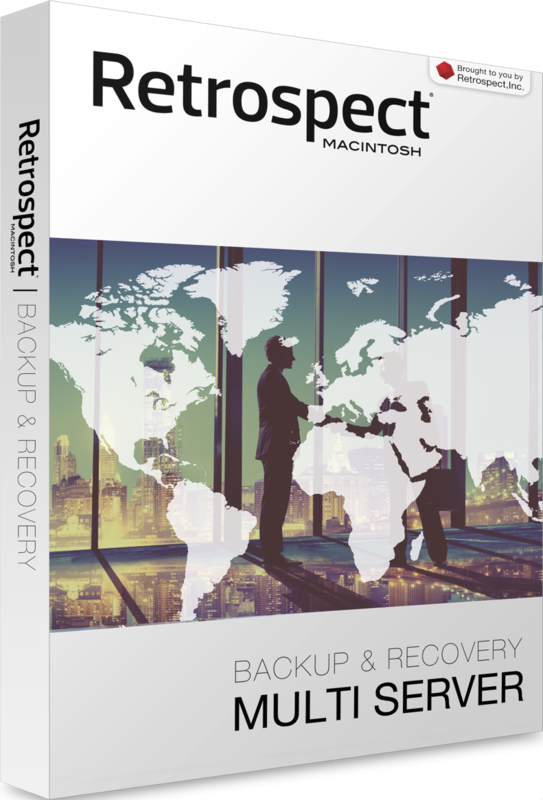 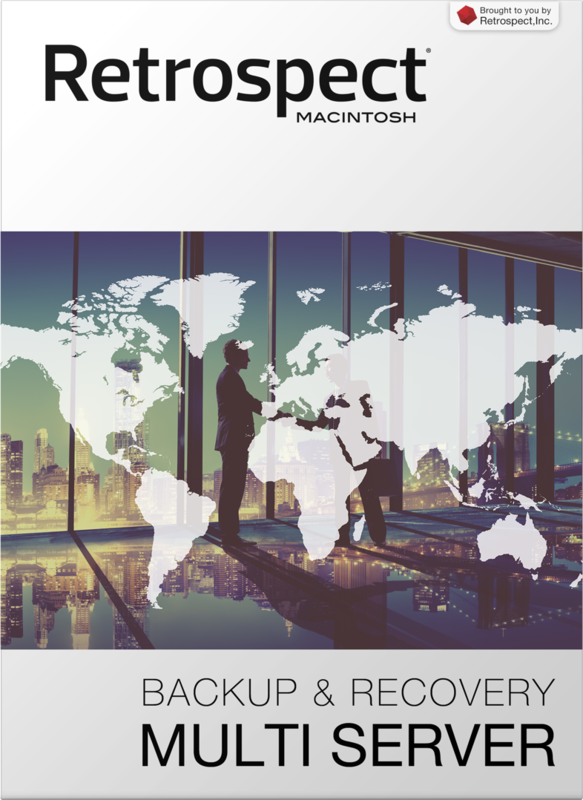 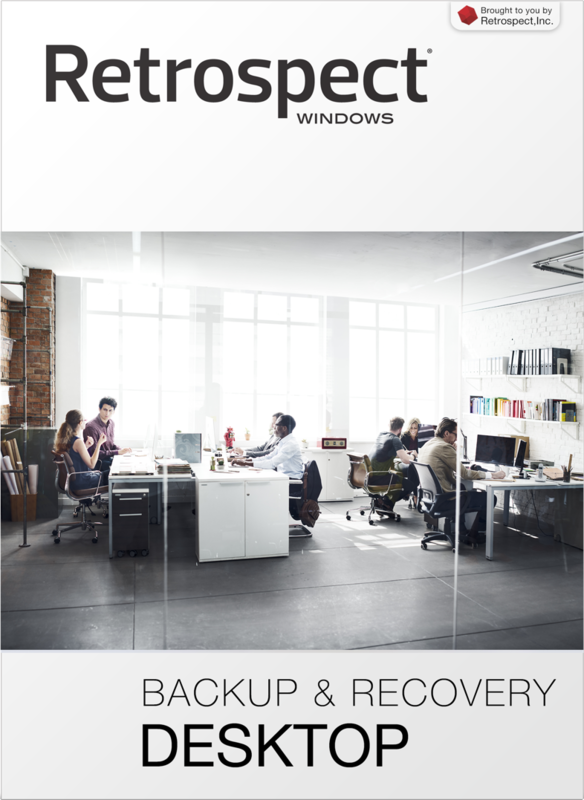 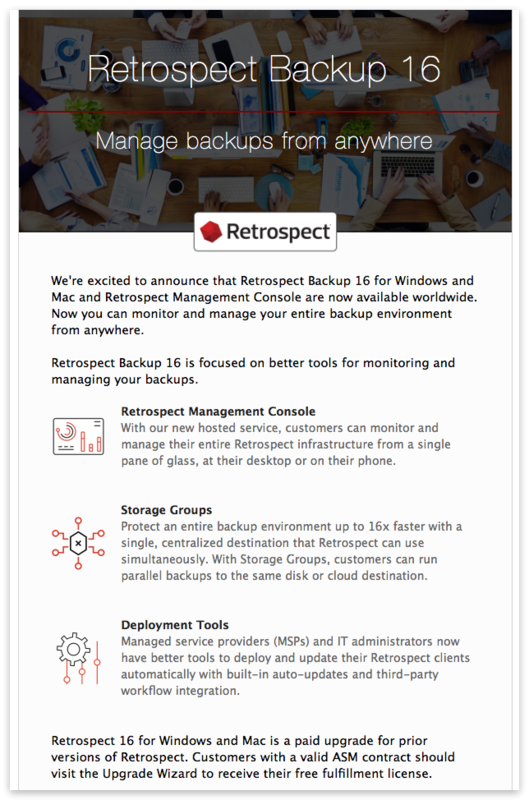 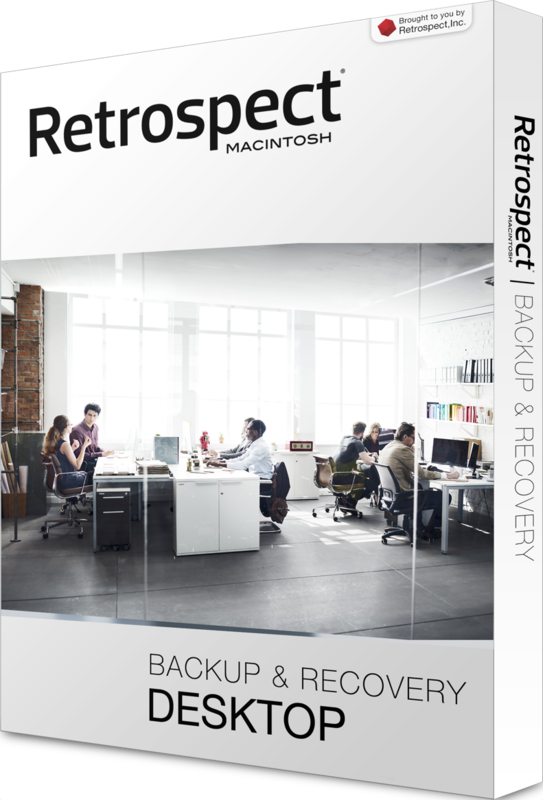 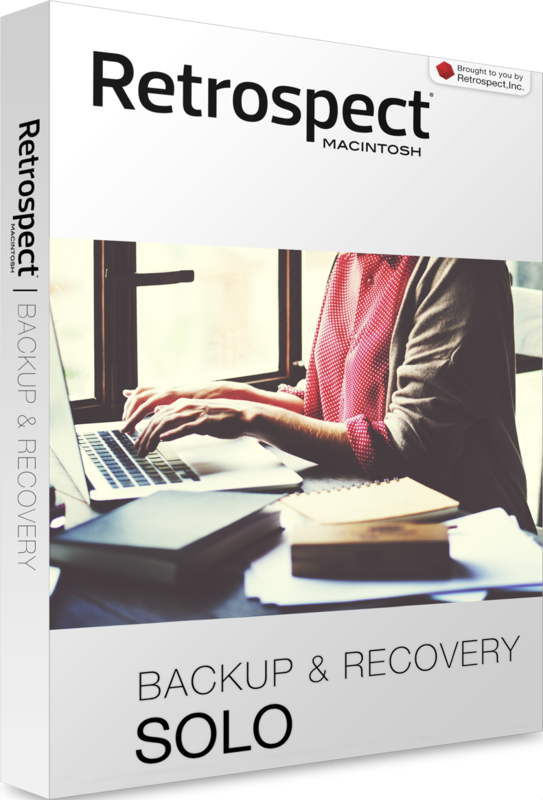 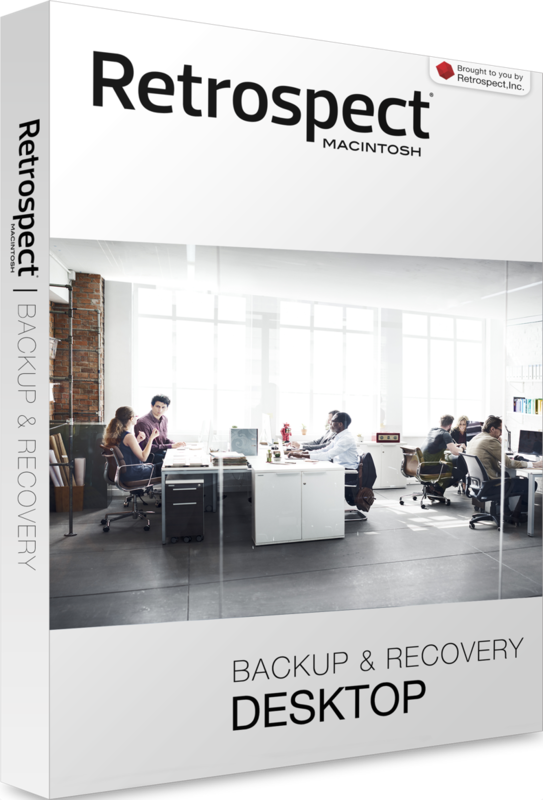 In addition, Retrospect Backup 16 is certified for Munki and Desktop Central deployment tools. 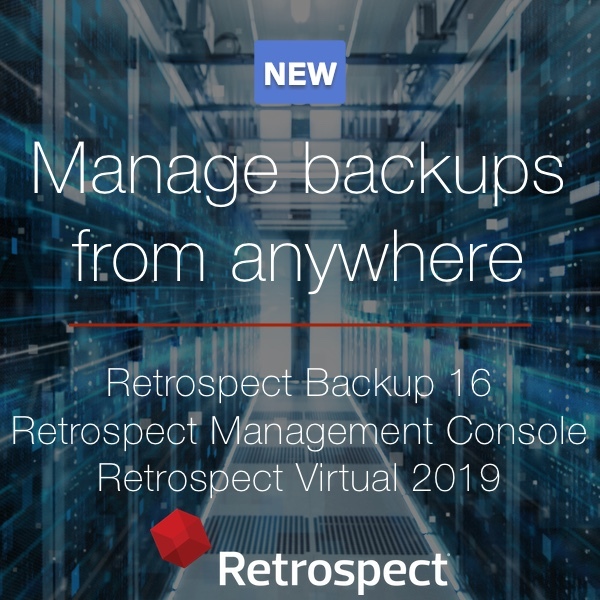 For virtual environments, Retrospect Virtual 2019 includes platform support for VMware 6.7 and Hyper-V 2019.